3.2 million: The number of Independent voters in New York who could not vote in the closed primaries. 27%: The percentage of registered voters in New York that Independents comprise. Over 150,000: NY voters, registered as Democrats, disenfranchised because of “irregularities”. 47%: The percentage of national voters comprised of Independents. 9.3%: The average margin by which Clinton beats Trump. 15.2% The average margin by which Sanders beats Trump. The polling margins of victory for each candidate will drop over coming months, as is true in every presidential election. 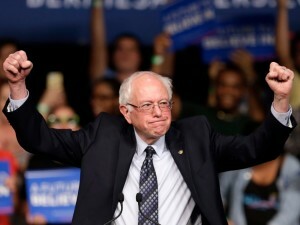 Sanders has a proven base of support among Independent voters who lean to the left, and Independents will play a decisive role as they always do. Many Independents who support Sanders, not necessarily the Democratic Party, have made it clear that they will absolutely not support Clinton in November. Clinton has far more baggage that will provide Trump (the likely GOP nominee) plenty of ammunition. 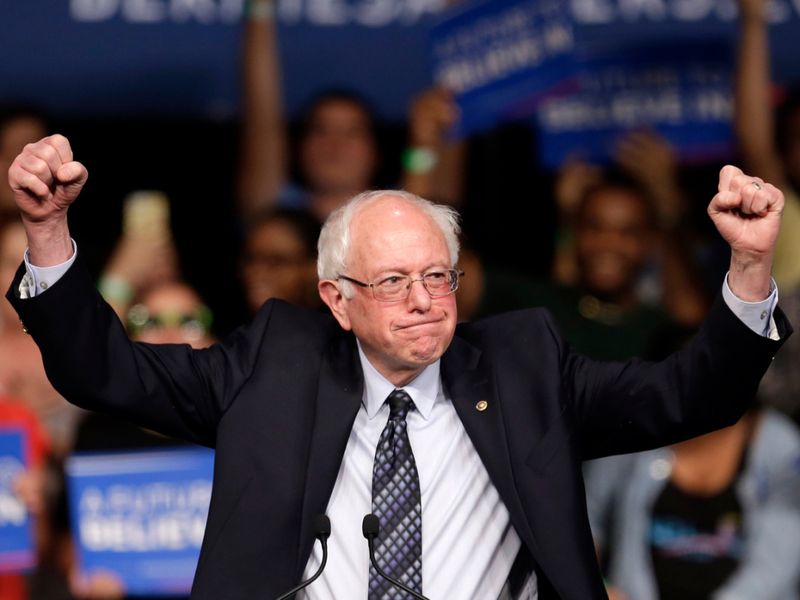 No, Sanders hasn’t provided anything they didn’t already know. She is already behind the eight ball in a much bigger way. Superdelegates, who have the job of choosing the best option for their party with their own votes (never mind what we think of this system), need to start smelling a big cup of realistic coffee and go with the winning horse in this race – and it’s not the one they’ve been backing.